Application Courtyard | Garden | Park | Private road | Sidewalk | Walkway | Plaza | Farm & Ranch etc. 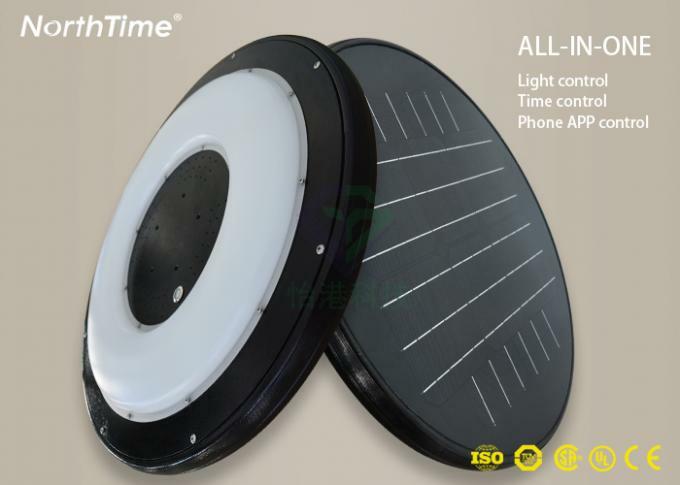 Using lithium battery to prolong product life and protect environment. 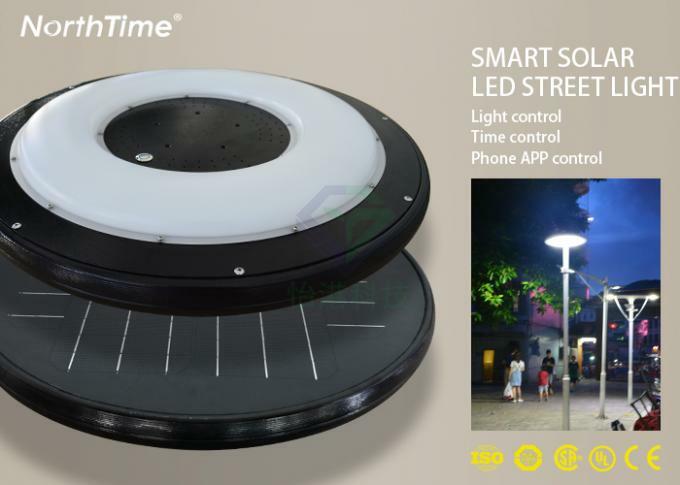 We think to the environment and we apply the newest technology on our street lamp let. The lithium batteries are the future. 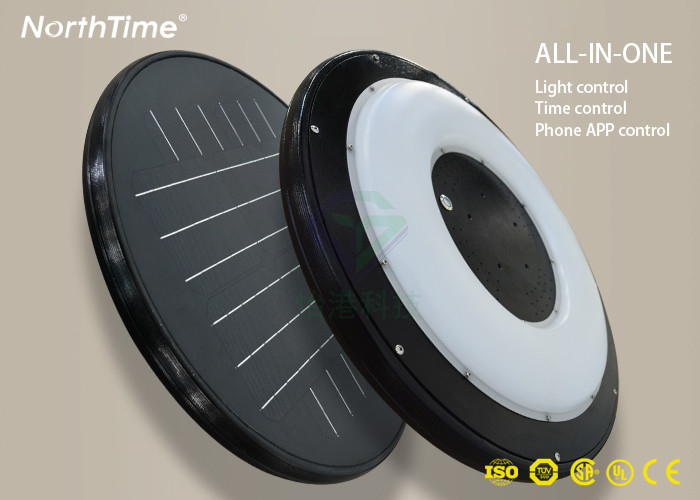 WHY ALL IN ONE SOLAR STREET LIGHT? 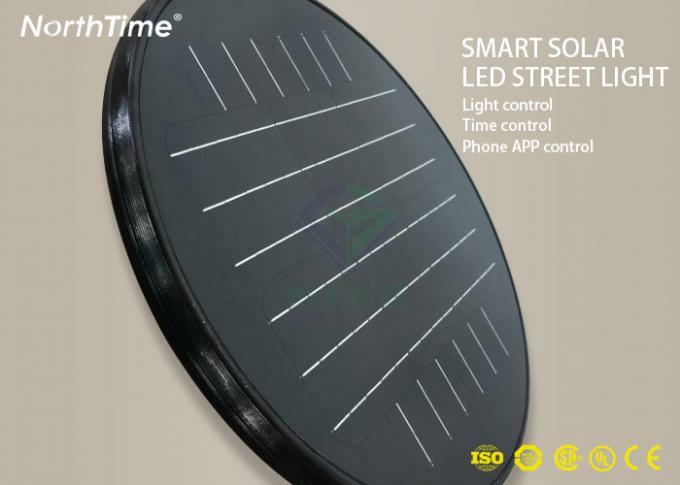 · Battery anti-theft Why solar?